The Neu Lodge Motel on Shasta Lake is conveniently located 1/4 mile from a public boat ramp, 1.4 miles from Antlers Ramp, and approximately 10 minutes from Bridge Bay’s boat ramp. We offer electric hookups for your live well tanks and batteries, as well as free parking for boats and trailers. Good fishing time for German browns and crappie. Catfish and bass are sometimes caught at this time. Best fishing time for German browns, kamloop and rainbows. Good fishing time for large and small mouth bass. Some catfish and crappie are caught during this time. Best fishing time for large and small mouth bass, catfish and crappie. 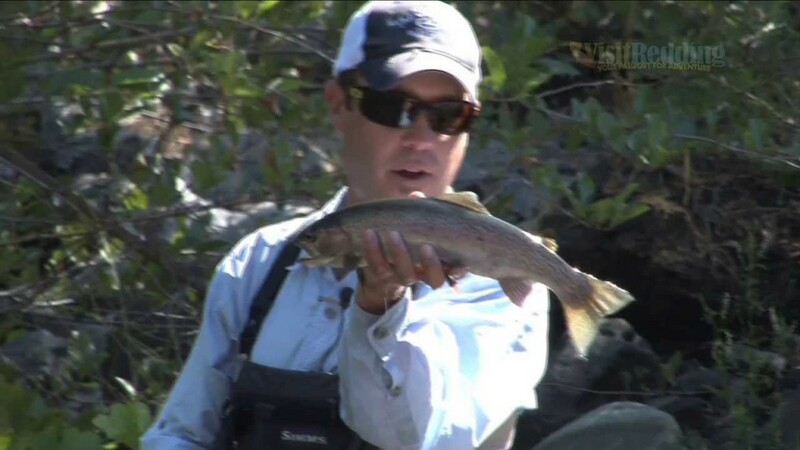 Some trout can be caught at deep water levels. Best fishing time for trout and some bass, catfish, and crappie are caught at this time. Trout and salmon: Five trout or salmon in combination. Bass: Five bass. Minimum length must be twelve inches. Catfish: Twenty catfish with no limit on Bullheads. Sturgeon: One sturgeon. Minimum length must be forty inches.